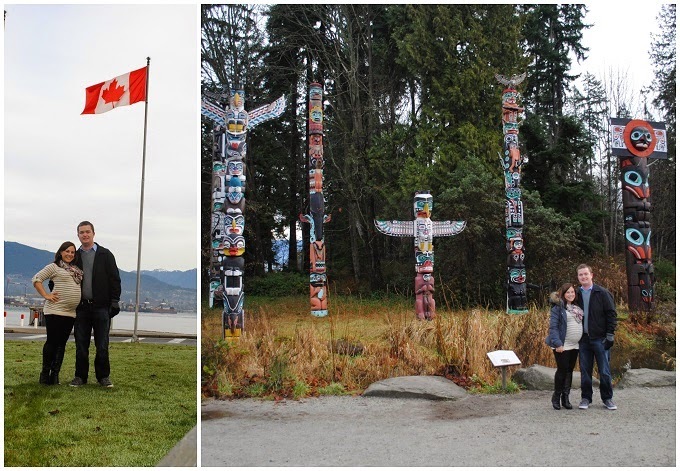 2015 is going to be the best year EVER and we started it off right with a weekend trip to Canada Land. 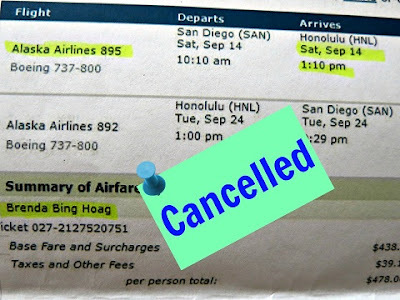 The purpose of our trip was three-fold: my 31st birthday, a "babymoon", and a literature conference for Andrew. Andrew has been before, but I hadn't, and it was non-stop fun! 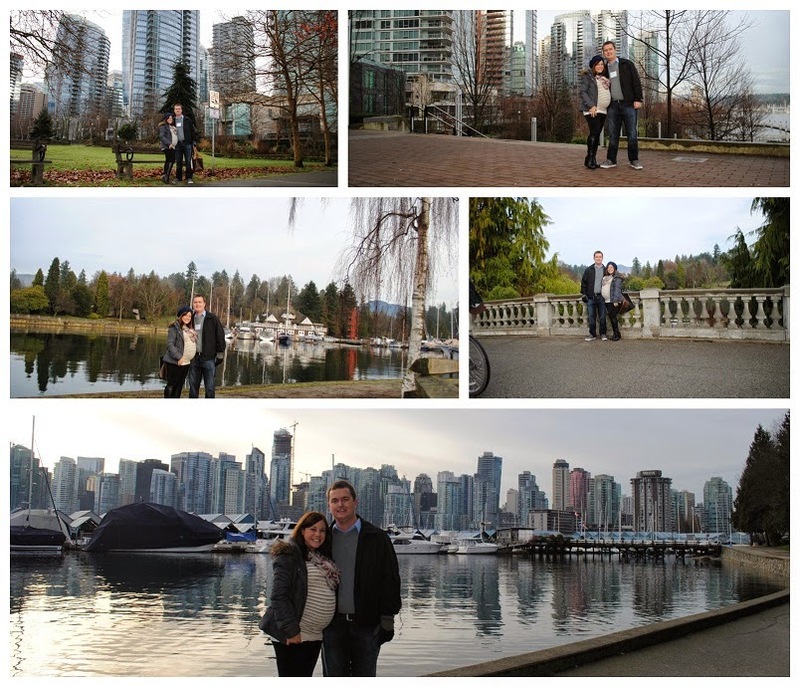 Thursday and Sunday were mostly travel days flying from LAX to Vancouver and back so we really only had 2 days to see the sights. 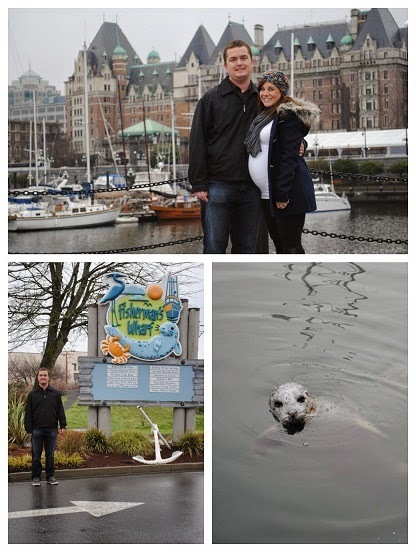 We spent Friday in Vancouver and Saturday in Victoria. We lucked out as far as weather with barely a drizzle and temps in the 40's. 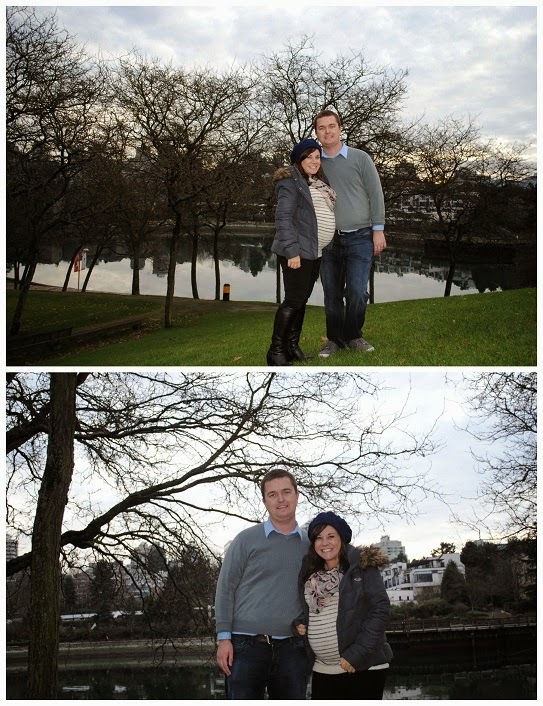 I've really perfected the "self-timer" function on my camera. Never mind the funny looks from strangers walking by. 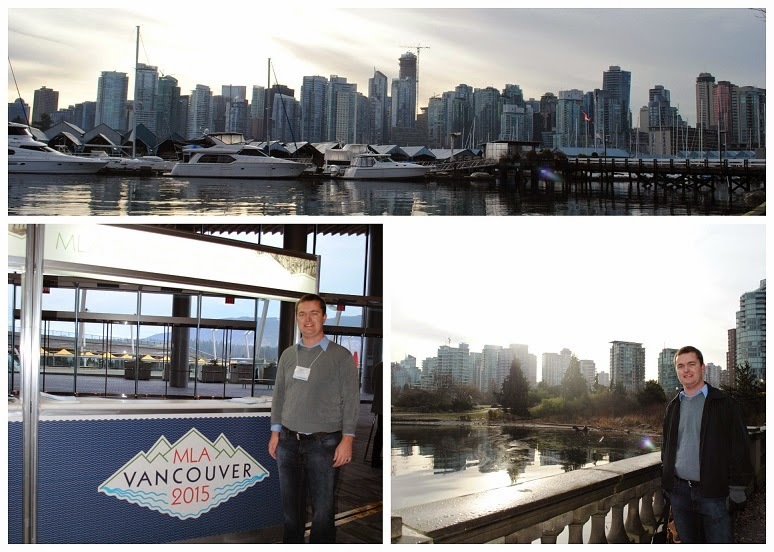 Andrew met with an editor as the MLA (Modern Language Association) conference in the convention center. 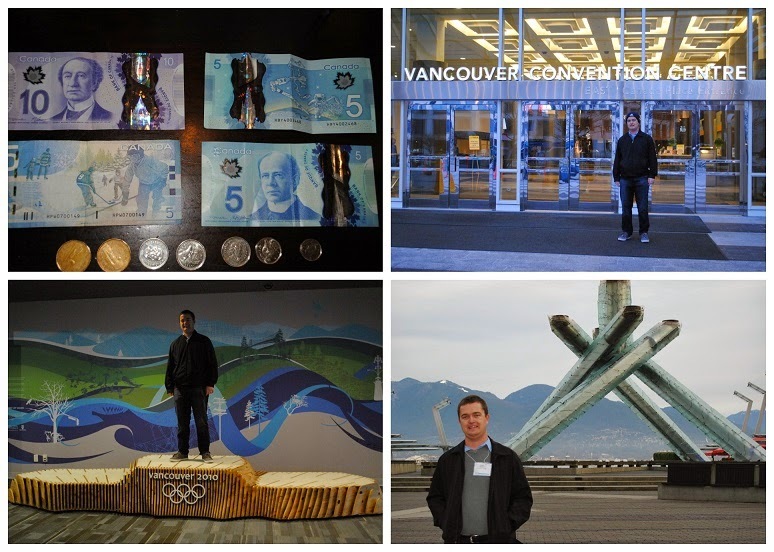 We checked out the Winter Olympic Opening Ceremony location and walked around the city. 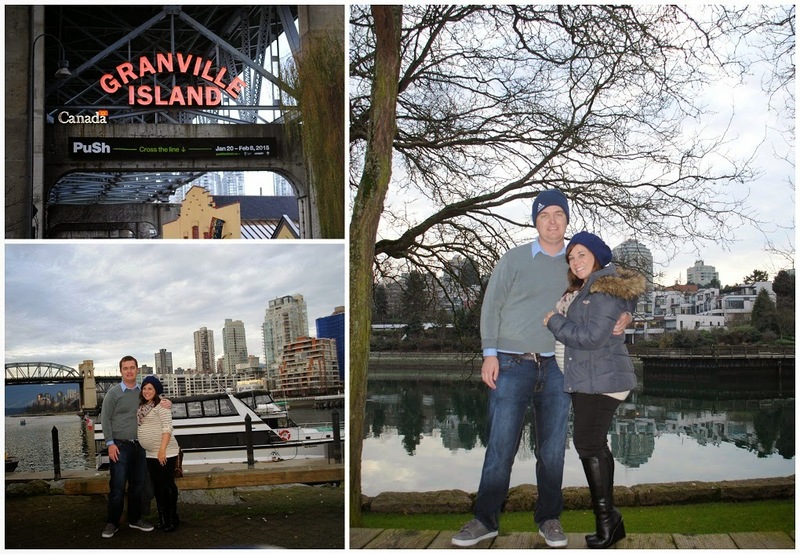 We rode the city bus to Granville Island and scoped out the public market. Saturday (my birthday) morning, we got up at 6 am and rode a train to a bus to the ferry that would take us to another bus to spend the day in Victoria. 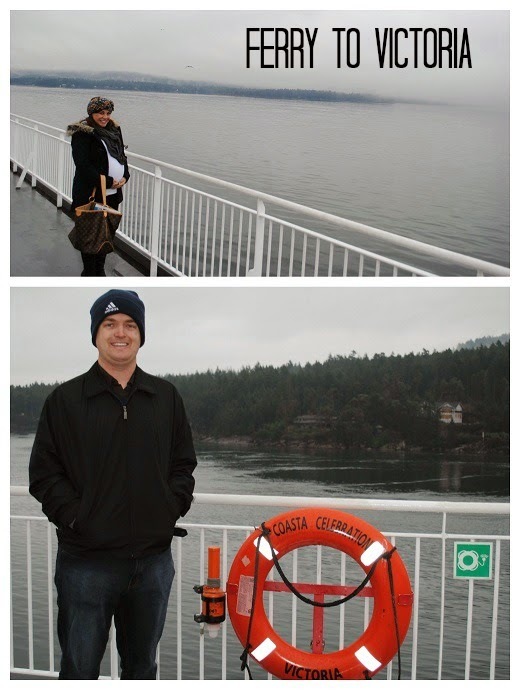 Sounds complicated, but we saved ourselves from spending $400 on airfare and actually really enjoyed the ferry ride. We even saw orca whales way off in the distance. 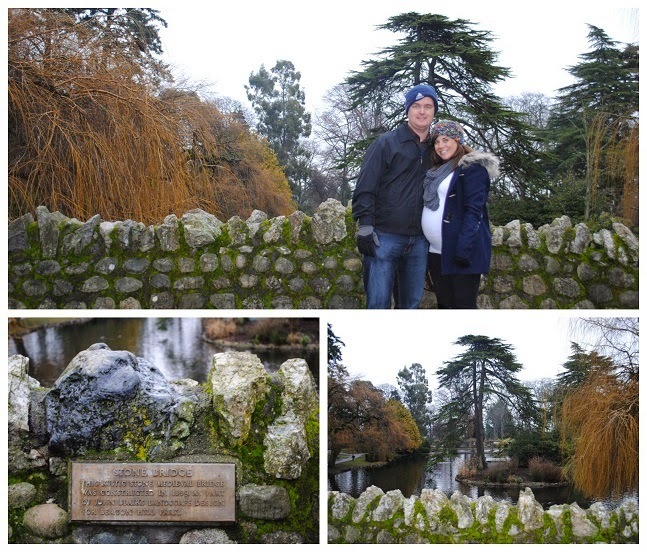 We walked through beautiful gardens. We got fish and chips at fisherman's wharf. 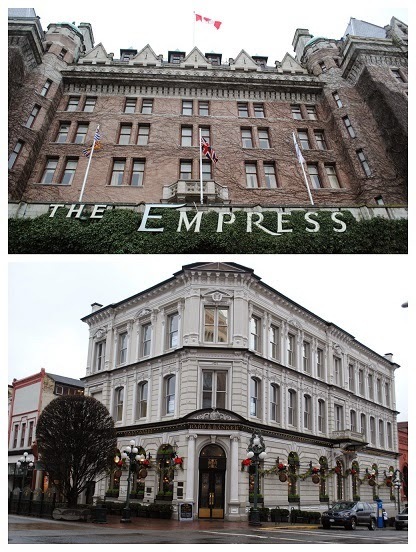 We went to the infamous Empress Hotel and admired all the beautiful Victorian architecture. 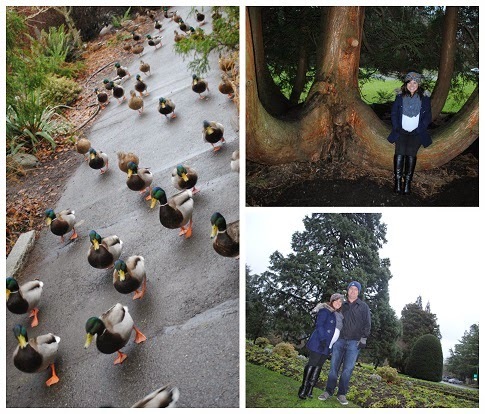 We walked around Beacon Hill Park. And got chased by mallards. 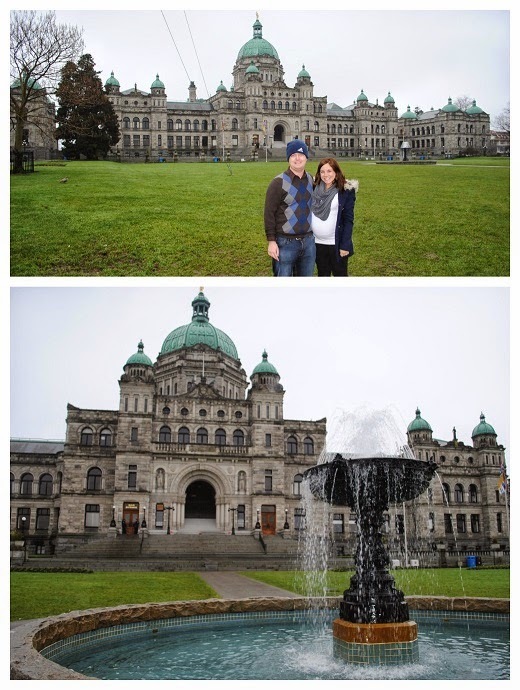 We took our picture in front of the Parliament building. So pretty! And with that, our baby moon birthday weekend of fun is over. Ha! Bren, you are just precious! 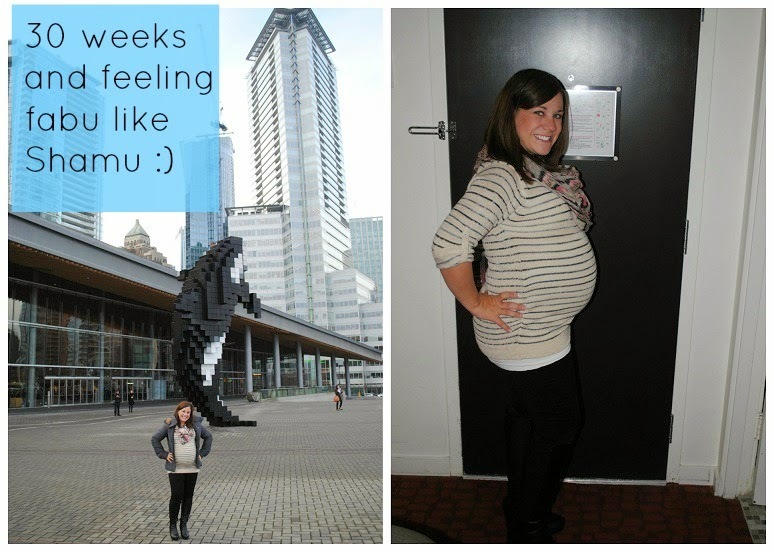 I'm glad you got to enjoy a BABYMOON! Eeeek! How fun! And you got to see a seal/sea lion thing... how absolutely adorable! Glad you had a good time on your trip celebrating all that 2015 and 31 is going to offer. What a fun weekend!! 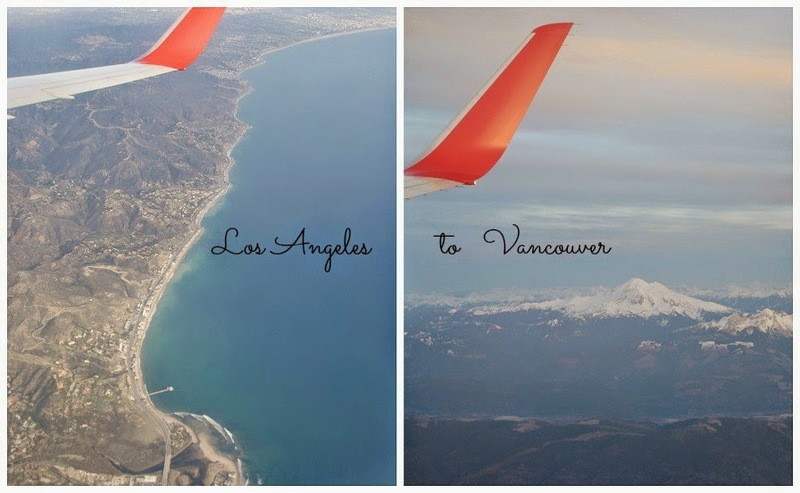 I've never been to Vancouver (or anywhere remotely near it...I'd say the closest I've been is like...Montana?? Ha) but it looks awesome! 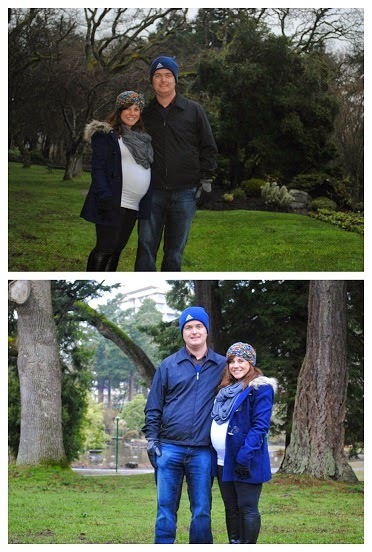 Glad it wasn't miserably cold for yall- and I'm impressed you didn't bring home that seal (??) as a pet! Adorable! Btw, I just found your blog. I was googling what to wear for a Superbowl party lol. Luckily, I found a post of yours with lots of inspiration! Thank you.